SG Lewis	has had 2 events featured on GiggedIn in the past. We totally froth over this artist and will have them again soon. UK-based singer-songwriter, producer and DJ who boosted in popularity thanks to his debut EP Shivers. He's collaborated with the likes of Gallant, JP Cooper, and Dornik, among others. Before Fame He started out in the music industry as an engineer and sound student working at various music studios in Liverpool. 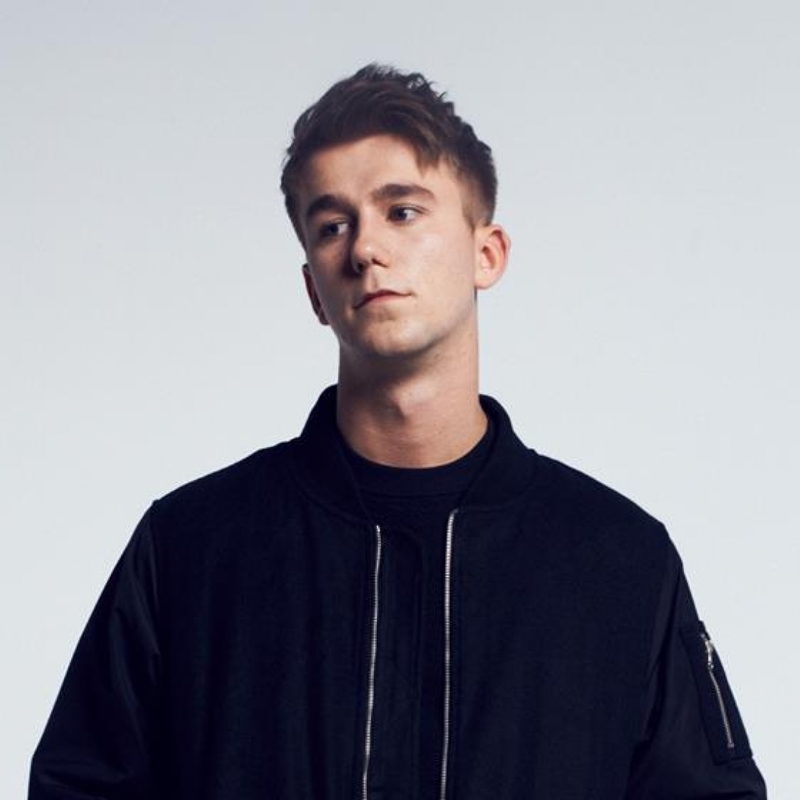 Trivia He's been labelmates with Disclosure, who invited him to play at a 2,000-year-old castle in Ibiza. Family Life He hails from Liverpool, England.